What is Office 365 Planner? 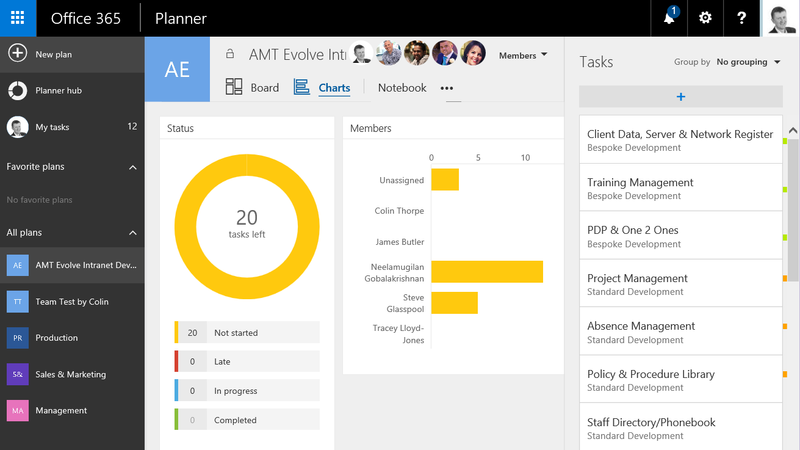 BlogHome » News » News » 60 Second Briefing – What is Office 365 Planner? 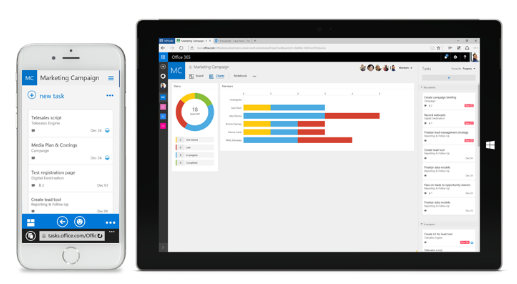 Planner is a new Work Management tool in Office 365. It is designed to make it easy to create and assign tasks, organise them into ‘buckets’ or workstreams, chat about what is happening in the project and get updates on progress. The new web interface makes it very easy to add new tasks into the plan. These can be quickly assigned to people and given a due date. They can even have documents or images attached to keep all of the information about a task together. The focus is definitely on speed of use!All tasks that are assigned to you rolled up into your ‘My Tasks’ screen, so you get an overview of everything that you have to do. 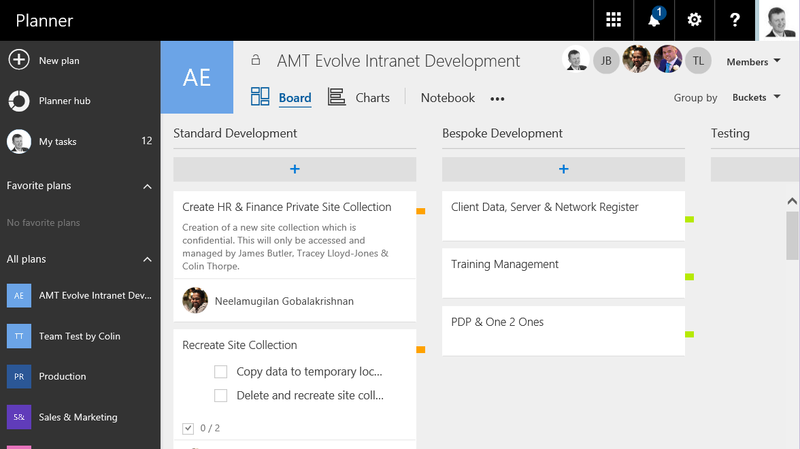 If you look a bit more closely, you’ll see that the plan also has a calendar, files, notebook, calendar – creating a Plan automatically creates an Office 365 Group, giving you heaps of functionality all enabling you to collaborate on your project and keep the information in one place.Planners also work well on mobile devices, giving you project updates on the move. Click here for more information from Microsoft. Your SharePoint Migration Guide: Everything you need to know before you migrate to SharePoint Online.